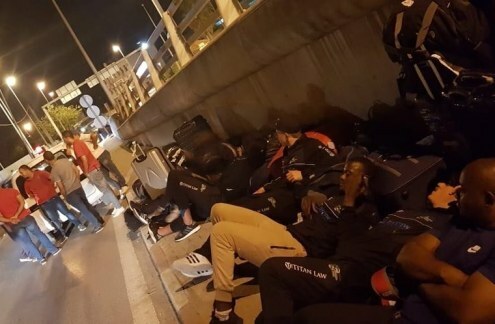 The Tunisia Rugby Union has apologised to the Zimbabwean national team after they were forced to sleep on the streets of the north African country. 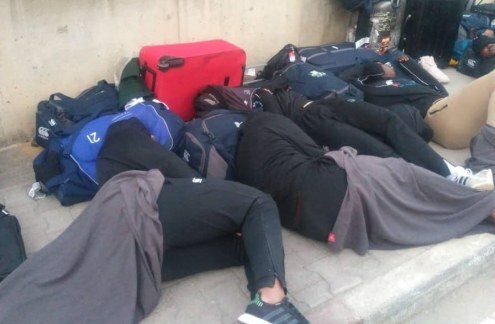 Photos of the players on the streets with their belongings have been circulating widely on social media, allegedly as a result of appalling accommodation and a lack of funds. 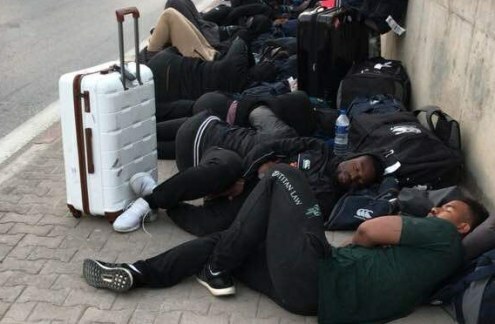 Other reports indicated that they were held up at the airport for hours when authorities took their passports after they were unable to pay a visa fee.